During the ongoing debate about tax evasion by multinationals, Joe Hockey has claimed that his latest thought-bubble, the “Netflix tax” would raise “billions”.To get “billions” of GST revenue from anything you need tens of billions of revenue. The total online retail market in the last year generated less than $AU1.6 billion in GST revenue – because the AU$16 billion reported by the National Australia Bank’s Online Retail Sales Index for the year includes both local (paid) and international (no GST) sources. As previously noted here, GST collection on low-value retail goods has been dismissed by the Productivity Commission as a waste of money that would raise less than it costs to administer. Video on demand service Netflix’s total revenue of $US5.5 billion, if all its users were Australian, wouldn’t yield “billions” in GST. 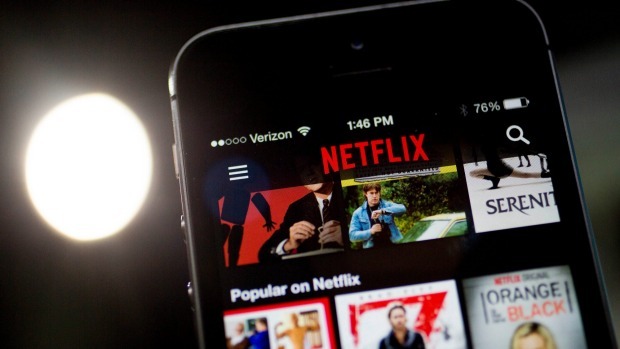 Netflix to reach 100m users soon!